71% of hospitals identify mobile communications as a priority, therefore it’s important to understand the mobile devices available, their capabilities and their cost implications. 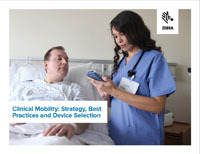 Our white paper, ‘Clinical Mobility: Strategy, Best Practices and Device Selection’, is an invaluable guide to the options available. 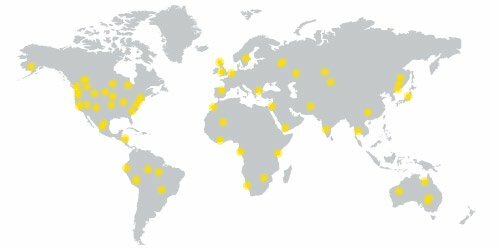 With sections on planning your mobile strategy, selection criteria, costs and implementation issues, it provides all the information you need to make the right decisions on mobile communications for your facility.